Too Many Spooks Spoil the Ops! Summer of spies behaving badly Exacty! Post: U.S. Intelligence Grows Beyond Control Might be more effective and respected if there was a positive track record and dirty laundry wasn’t hanging out on the line! Vienna is still a favourite playground for spies Wherever do the mobile spies, special ops, and more ~ gather? Geesh! Is Wash Post harming intelligence work? or even the MSM will get in the act to spoil operations! 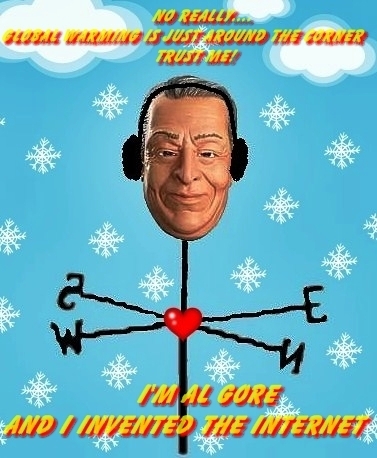 What Will Al Gore Do … Now that Higher Powers “Volcanic Ash” Will Create Minor Global Cooling? I have never been shy about the bogus insinuations and Climategate… oops, I guess they also forgot to insert “natural events”… seems like “divine intervention” to me. Climategate Not a Hacking, But a Whistleblower Hero! Put it all together and it was the biggest global scam of all time! Only DIVINE INTERVENTION rules the planet Earth!